This article is 3058 days old. University of Windsor President Alan Wildman is holding a town hall meeting on Tuesday, December 7 and the entire campus community is invited to engage in this conversation. 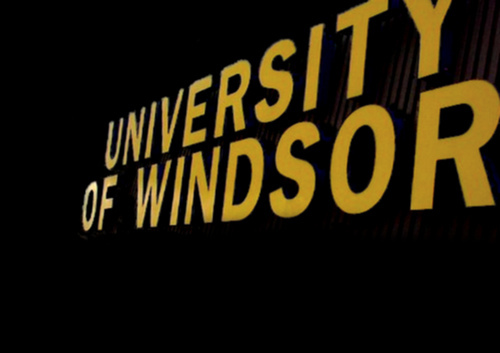 The theme of the meeting is “We are UWindsor,” and it will provide an update on key issues for the University, including a presentation on the collective action in support of the University’s strategic priorities; an update on the financial outlook; a progress report on the construction of the Centre for Engineering Innovation; a discussion about the importance of improving our reputation and enrolment and an introduction to initiatives to demonstrate institutional pride. The meeting is being held in Erie Hall in room 1120 and begins at 2:00pm. The formal presentation will be followed by a 30-minute open-mic question period with Dr. Wildeman. Students and staff are invited to share their ideas at [email protected].